Sewage Water Treatment Plant is one of the feasible and cost effective ways to treat reusable water. 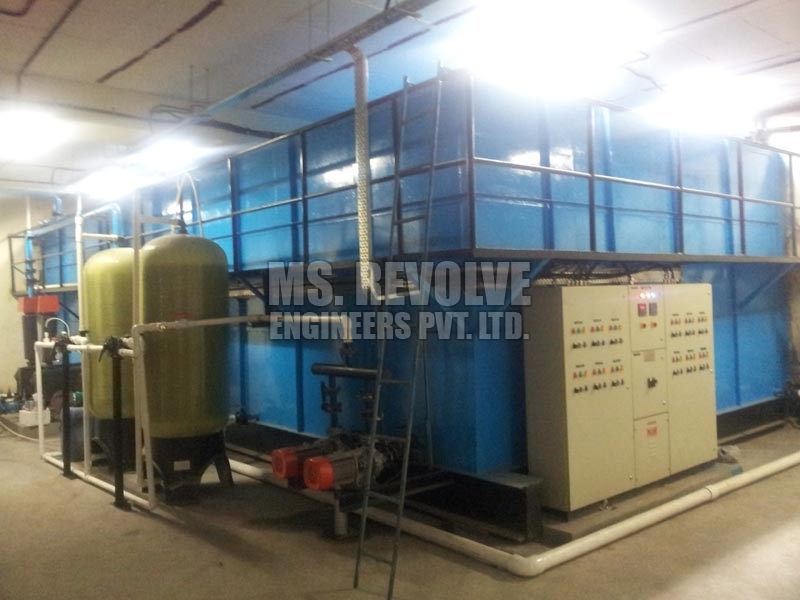 Our high quality Biological Sewage Treatment Plant effectively removes the varied contaminants from the sewage water. 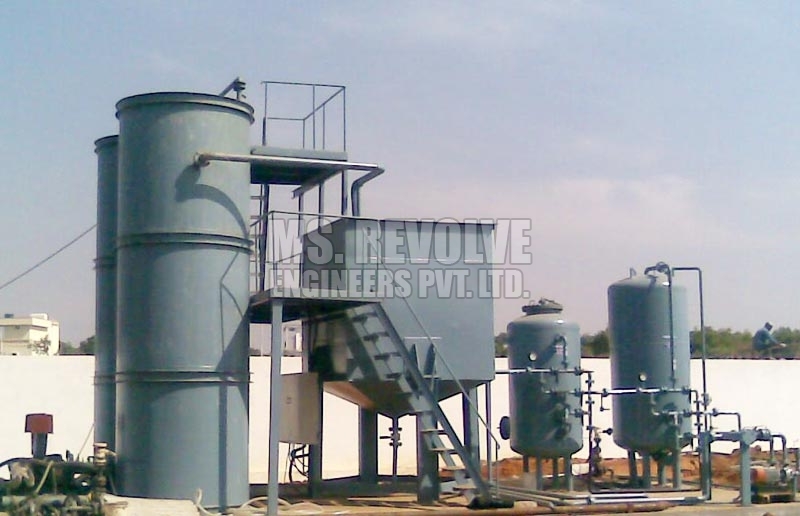 Sewage Treatment Plant is manufactured from the premium quality raw materials that add efficiency. Rugged structure, easy installation and excellent performance are the salient features of our Sewage Treatment Plant that make it perfect for gardening and toilet flushing purposes. 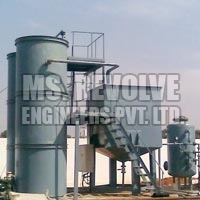 We have firmly positioned ourselves as one of the major Sewage Treatment Plant Suppliers, based in India. STP is the process of removing contaminates from waste water, both run off (effluents) and domestic. It includes physical, chemical and biological process. To remove physical, chemical and biological contaminates. 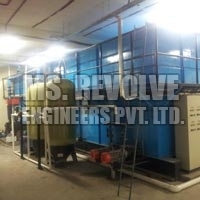 Its objective is to produce a waste stream (or treated effluent) and a solid waste or sludge suitable for discharge or reuse back into the environment. This material is after inadvertently contaminated with many toxic organic and in organic compounds. Application : Used for gardening and toilet flushing.